Celebrating 115 years of Freedom and Independence. This 2018 Anniversary Ultra Limited is an amazing bike to ride this season and start your path to the #HallOfRebels! 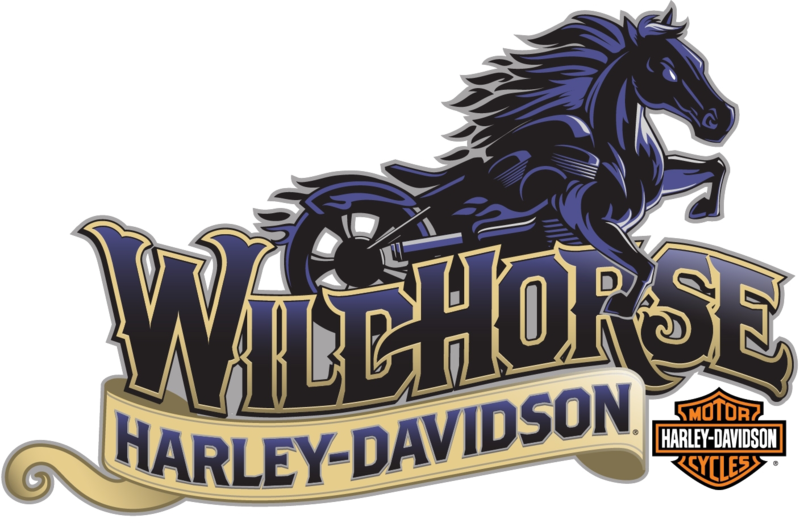 Come down to Wildhorse H-D in Bend, Or to get this ride today!